Terrific! 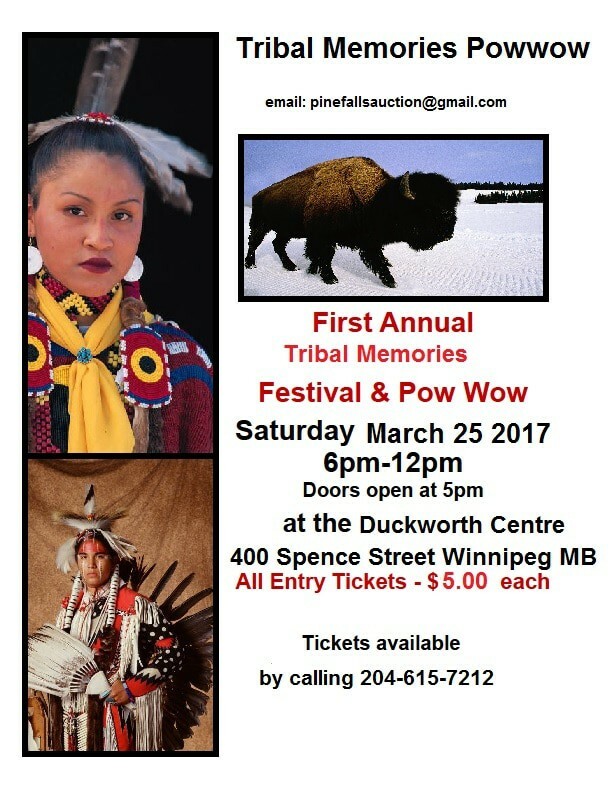 I am looking forward to attending the PowWow and the yoga sessions, what a great way to connect to Mother Earth. The whole flight crew and I are looking forward to attending all the events.